Slide him around the map and collect all kinds of valuables. Break into the next floor after cleaning the current one of its valuables. 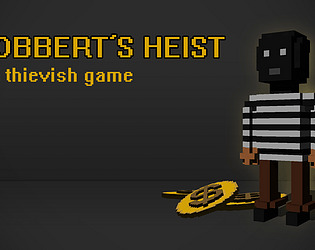 Can you get into the bank's vault to remove all of Robbert's monetary problems?